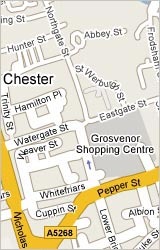 Chester 360° ~ Peckforton Castle Cheshire ~ Luxury 4* Hotel. Peckforton Castle is set on top of a hill looking out over the beautiful Cheshire Plain. A luxury hotel catering for weddings, conferences, parties and leisure breaks. A truly unique hotel offering a special historic atmosphere and peaceful scenery. 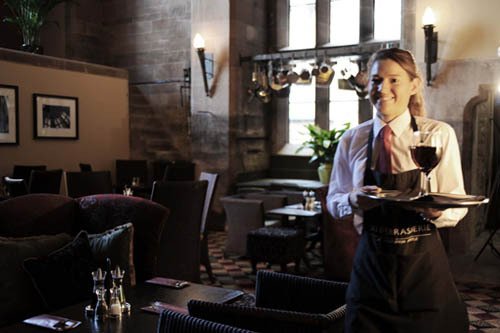 The Castle’s 1851 Restaurant is holder of 2 AA Rosettes and a Taste Cheshire Award. 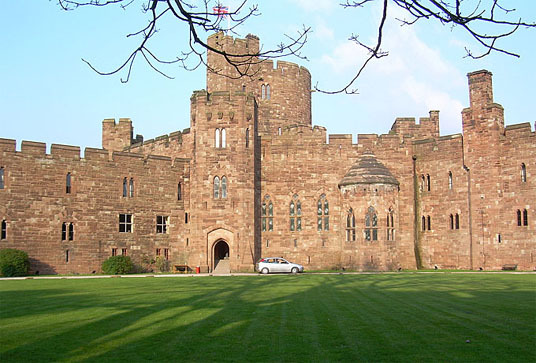 Commissioned in 1840 by John Tollmarche, Peckforton Castle was designed by famous architect Anthony Salvin. 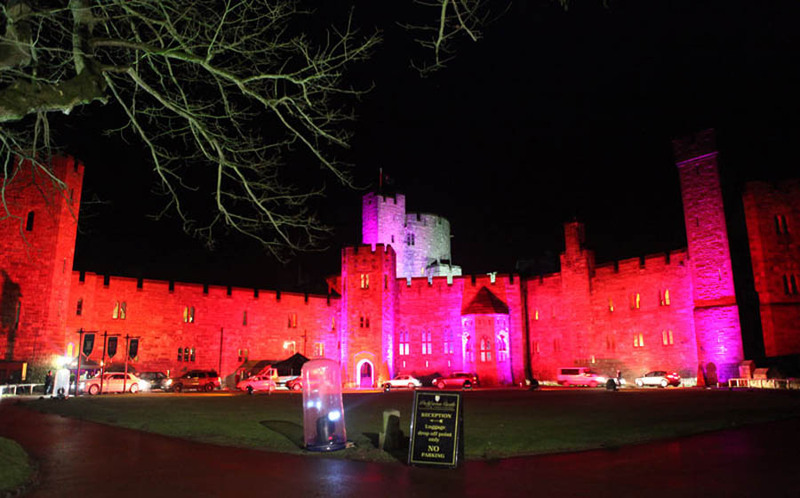 Peckforton Castle is a Grade I listed, family owned hotel nestled in the heart of Cheshire with excellent links from North Wales, Liverpool and Manchester. There are currently 38 en-suite bedrooms. The Castle is a very popular wedding venue hosting more than 180 weddings each year. Boasting excellent corporate facilities, the Castle offers a unique corporate experience to business guests. Activities include Falconry displays, the Landrover Experience and the Sandstone Trail.